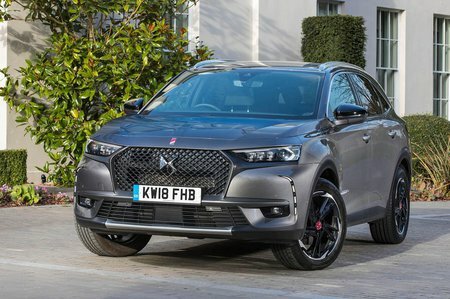 DS DS 7 1.6 PureTech Ultra Prestige 5dr EAT8 2019 Review | What Car? What Car? will save you at least £1,113, but our approved dealers could save you even more. Range-largest 20in alloy wheels, Active Scan suspension, an upgraded sound system, an advanced parking system with a 360deg camera and more leather-covered surfaces all come on Ultra Prestige trim. There are better-value choices further down the range, though.